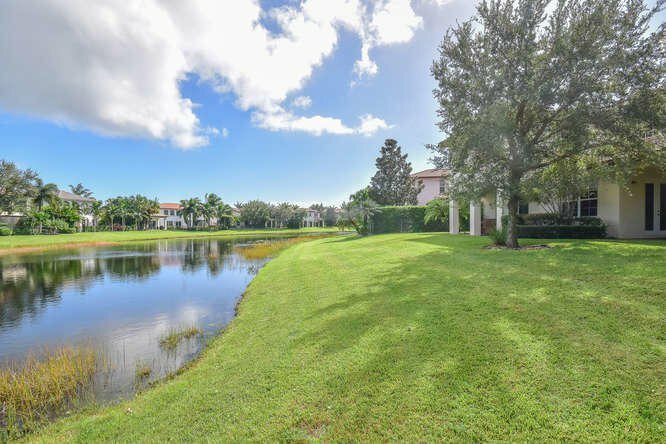 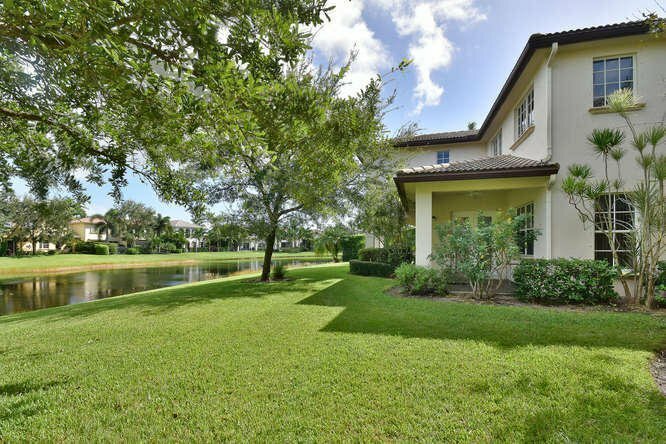 This beautiful lake-front home in the club community of Evergrene is privately situated with no homes across the street on Carafe Court & features a covered entry leading to the main entrance & foyer. 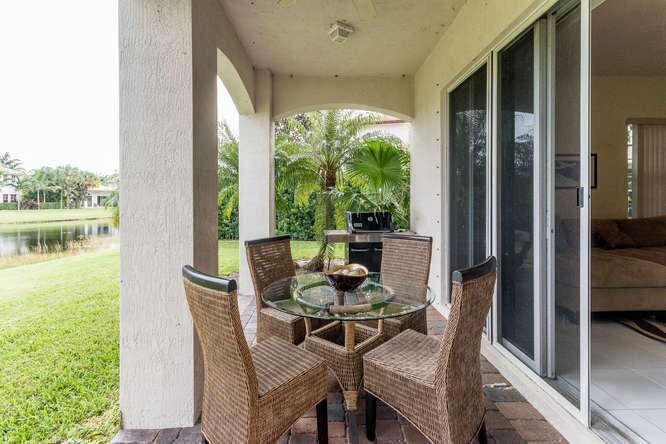 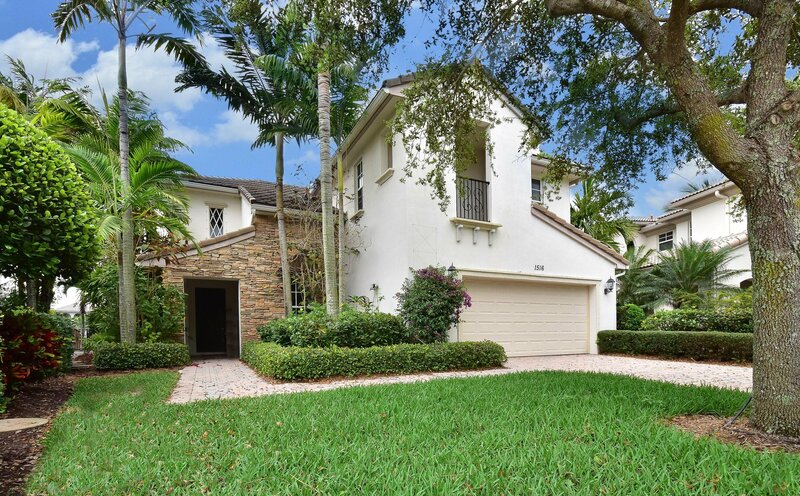 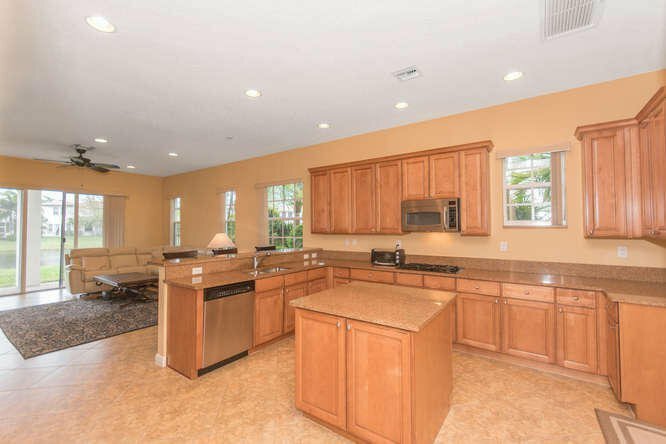 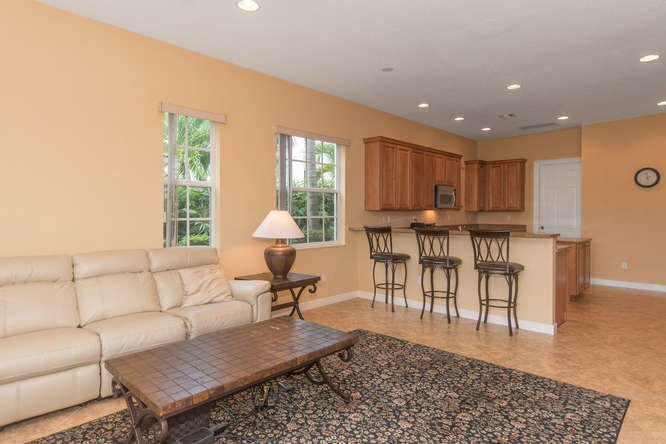 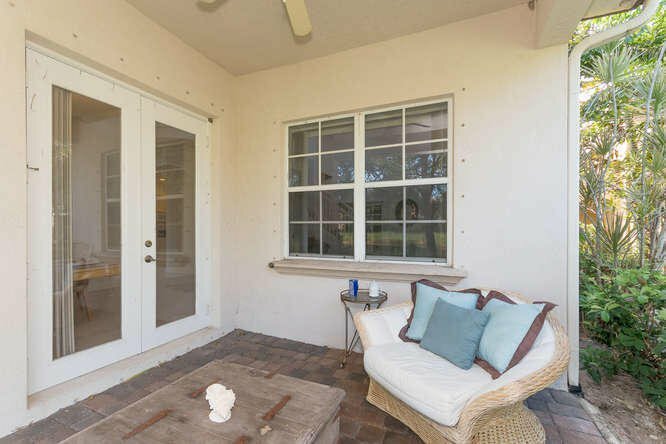 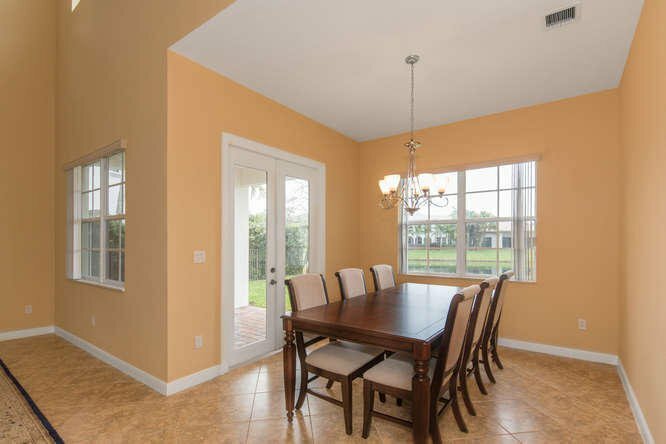 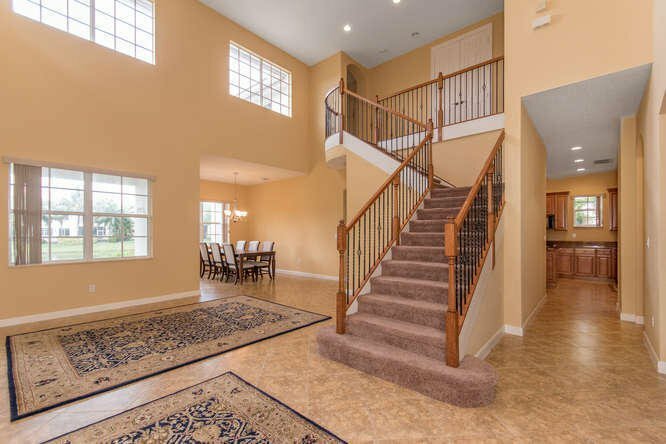 Details include a formal living room with 2-story vaulted ceiling & formal dining room with a private lanai. 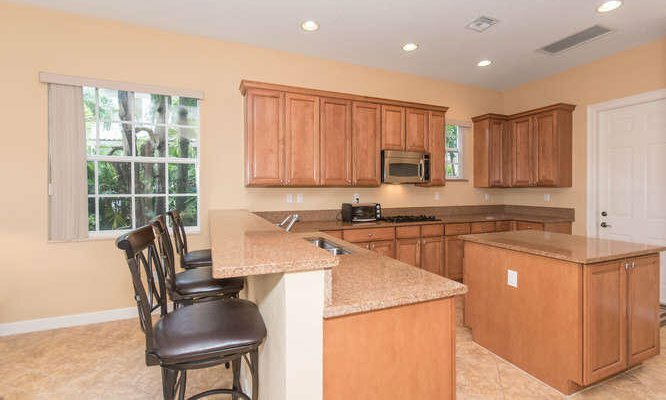 The kitchen includes granite counters, center cooking island, 42'' wood cabinets, spacious pantry & stainless appliances. 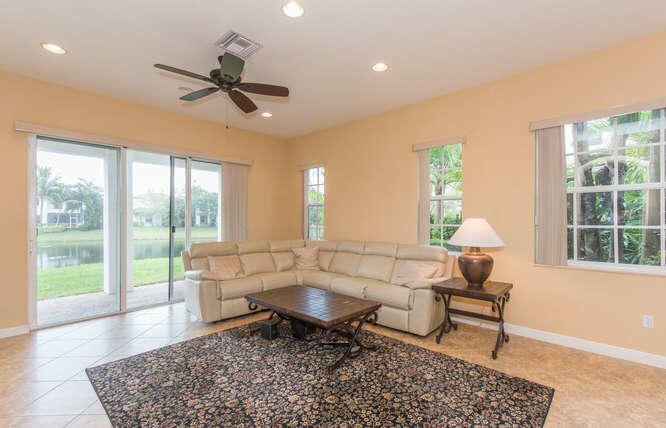 The family room is conveniently located off of the kitchen & opens to the covered back patio & yard. 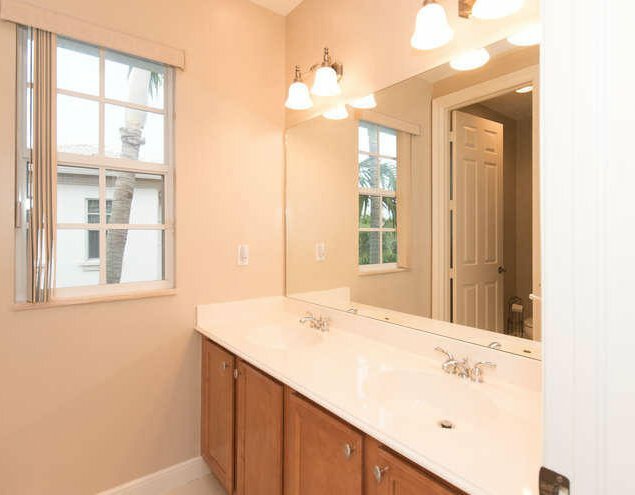 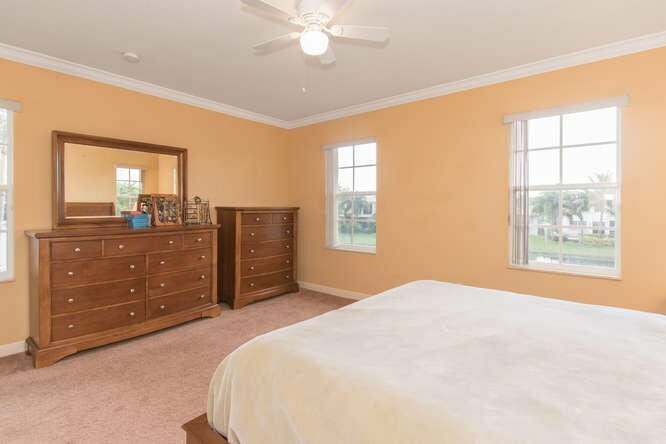 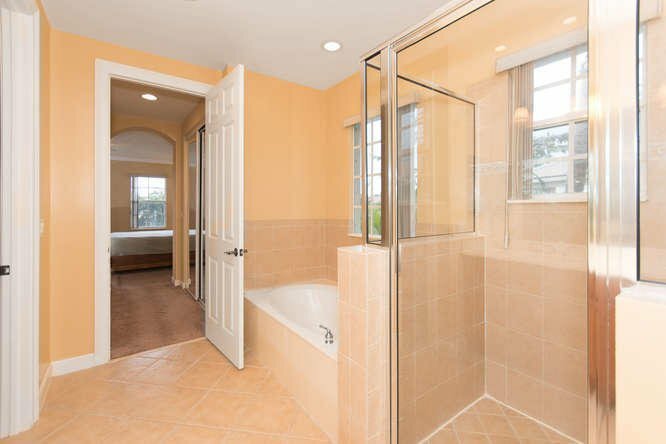 The 1st floor offers a 4th bedroom/office & full bathroom while the 2nd story features the spacious master suite with large his-&-hers closets while the master bathroom offers dual sinks, a soaking tub & separate shower with frameless glass. 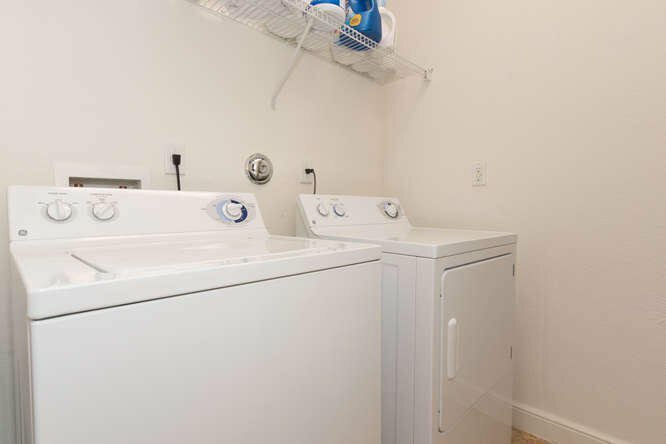 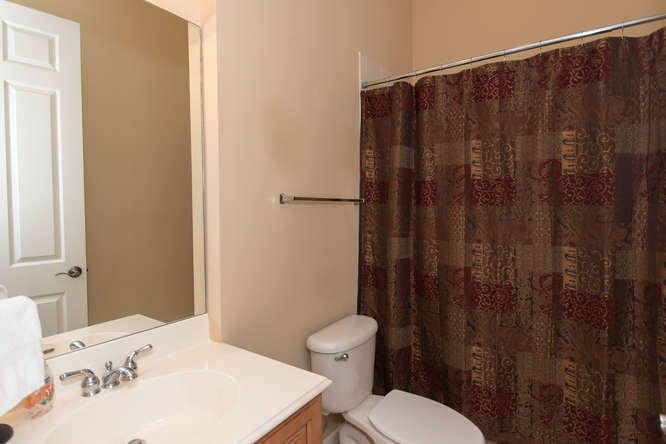 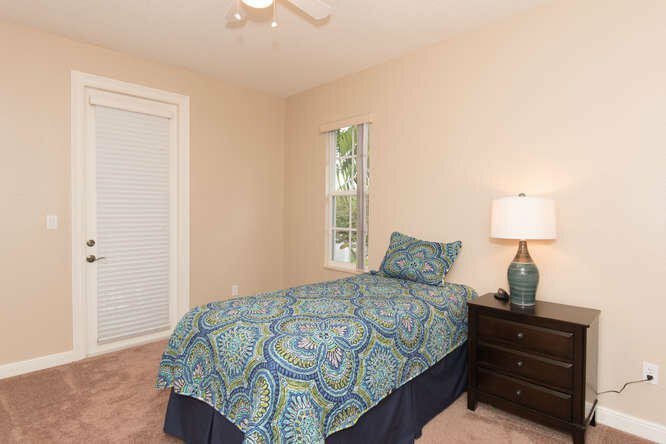 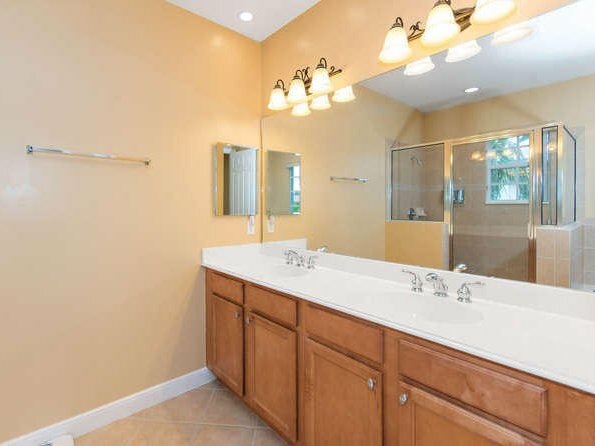 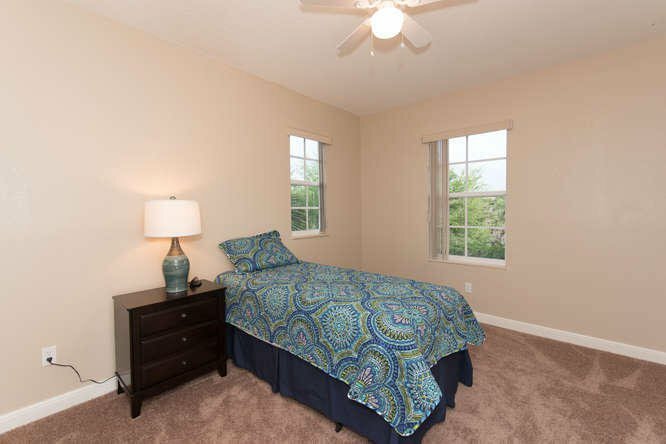 The 2nd & 3rd bedrooms share a 3rd full bathroom with double sinks & combo shower/tub. 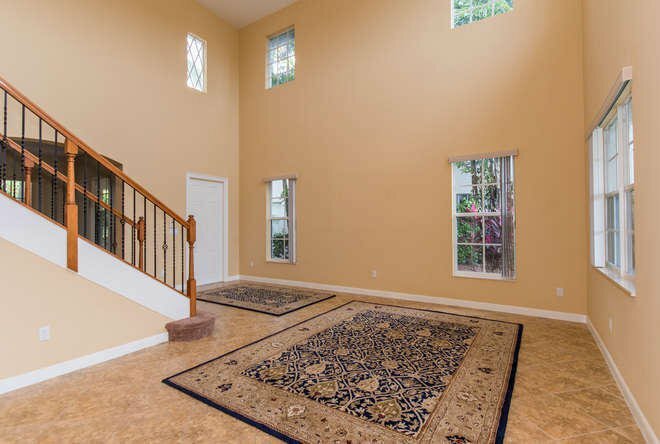 The separate loft is a perfect space for a sitting/play area or additional office. 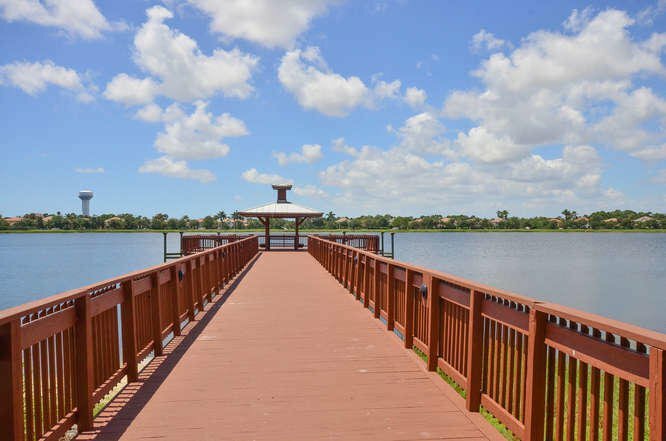 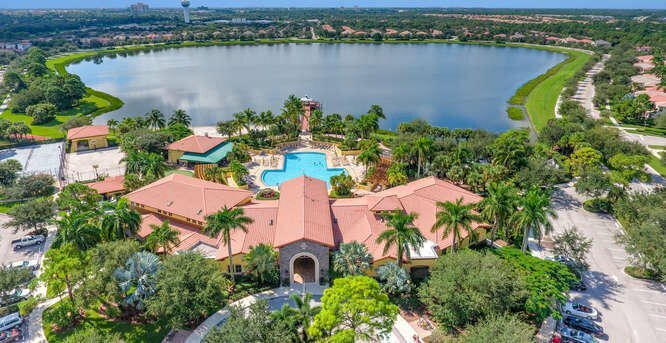 The gated community of Evergrene is zoned in an A rated school district & features a resort style clubhouse overlooking a 36 acre lake & pier. 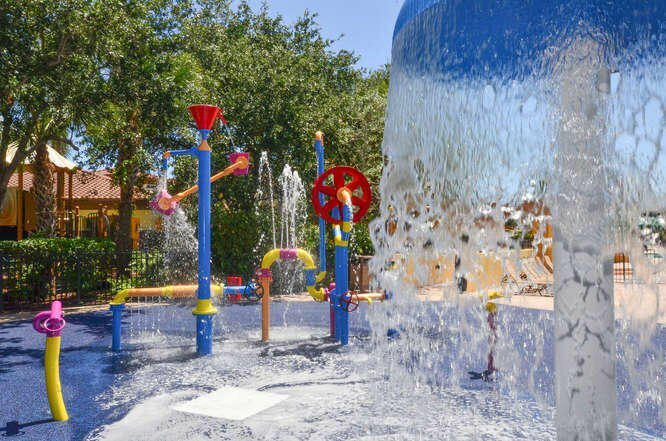 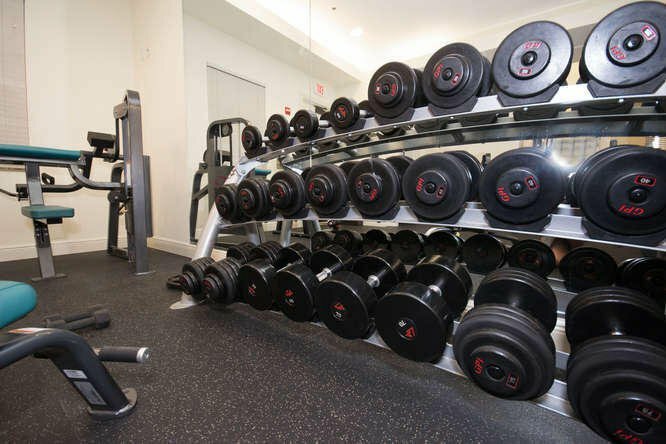 Amenities include an infinity edge pool, spa jacuzzi, splash park, fitness center, full service Tiki bar, playground, putting green & beach. 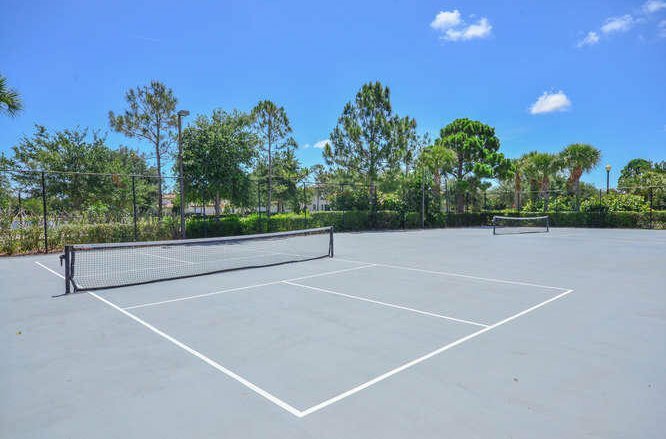 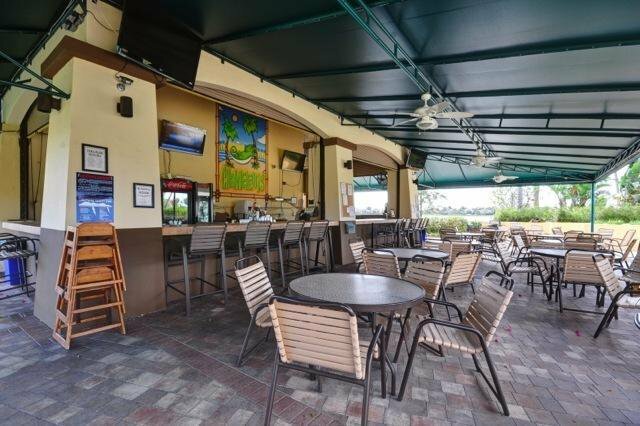 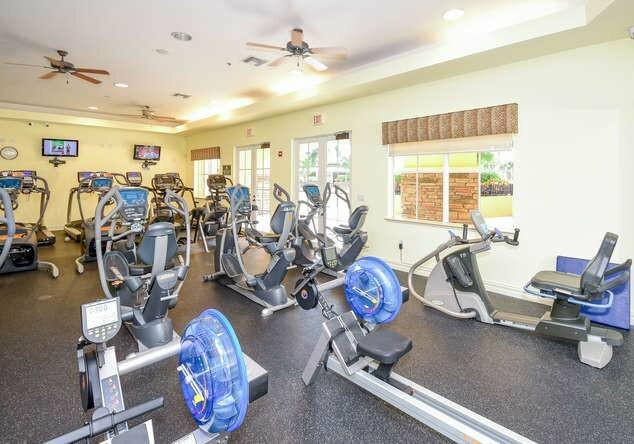 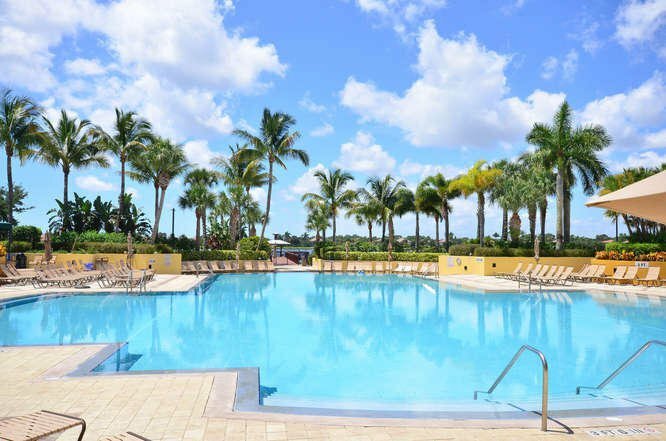 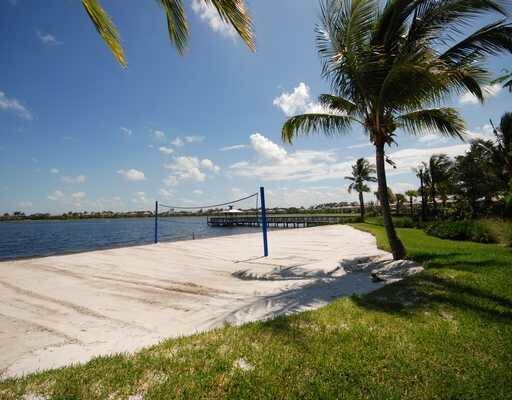 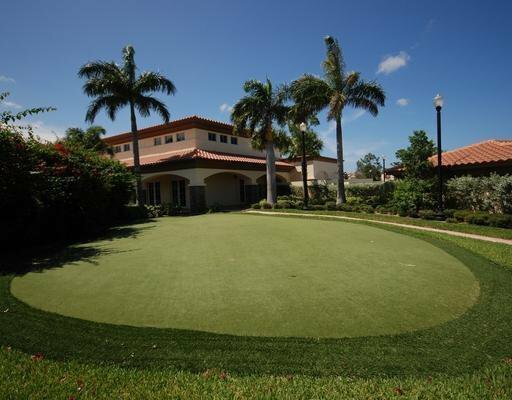 The fantastic location in Palm Beach Gardens is minutes to the beach, The Gardens Mall and world-class golf. 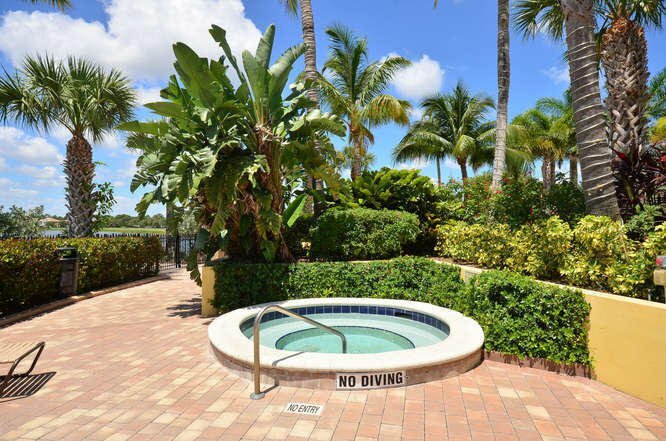 Listing courtesy of Premier Brokers International Inc. 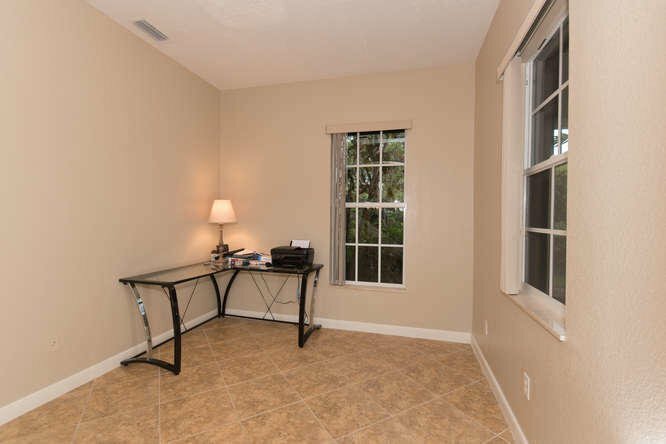 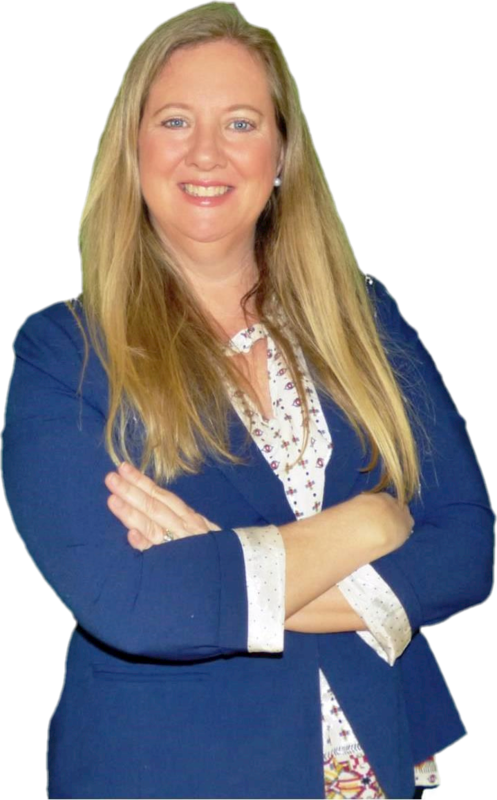 Selling Office: Scuttina Real Estate Group Inc.